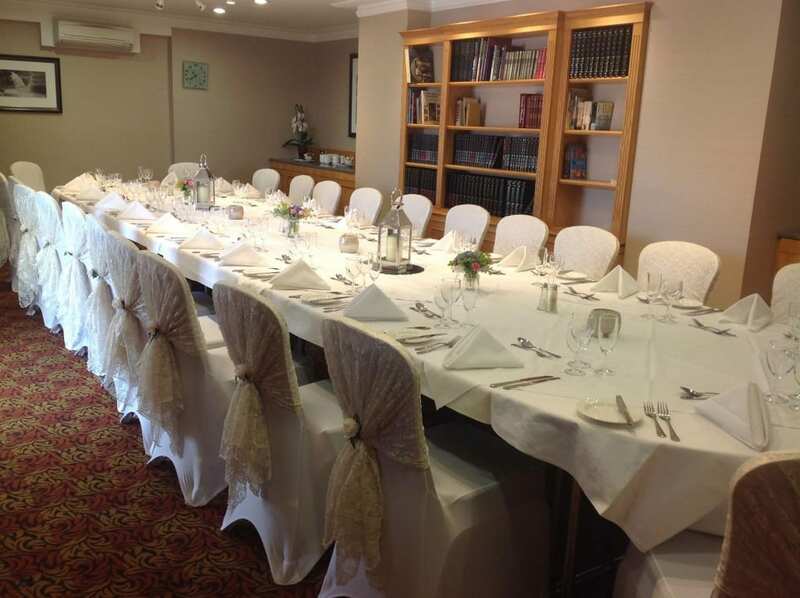 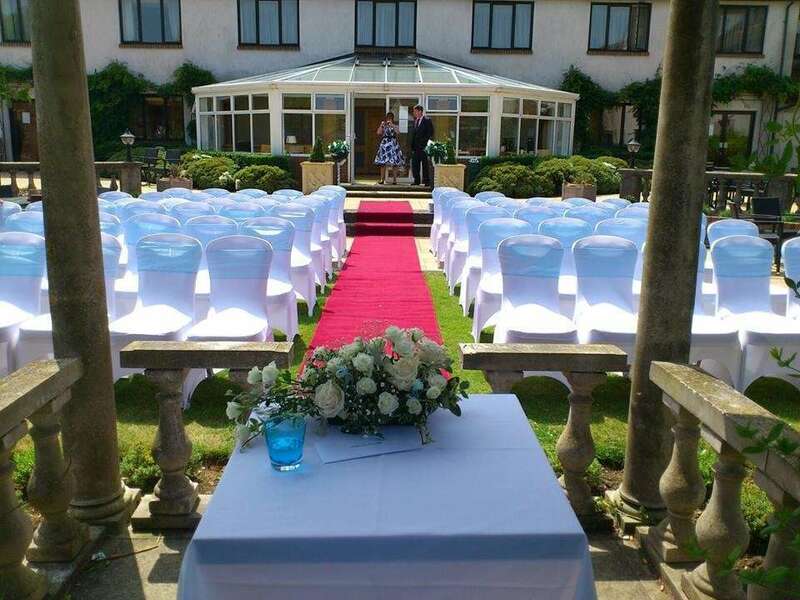 The Oxford Belfry has two fabulous wedding suites offering you the grand fairytale experience, or for those who prefer a smaller more intimate affair, they have some individual rooms with character to choose from for your ceremony and reception. 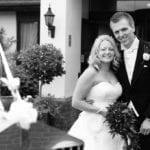 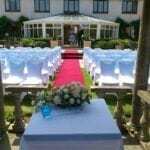 Their experienced wedding co-ordinators can tailor the day to suit you and can recommend suppliers including florists, photographers and entertainers. 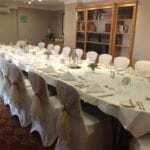 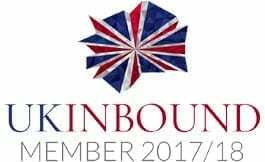 They can work with you to devise menus and drinks packages and on the day will ensure every little detail and expectation is surpassed. 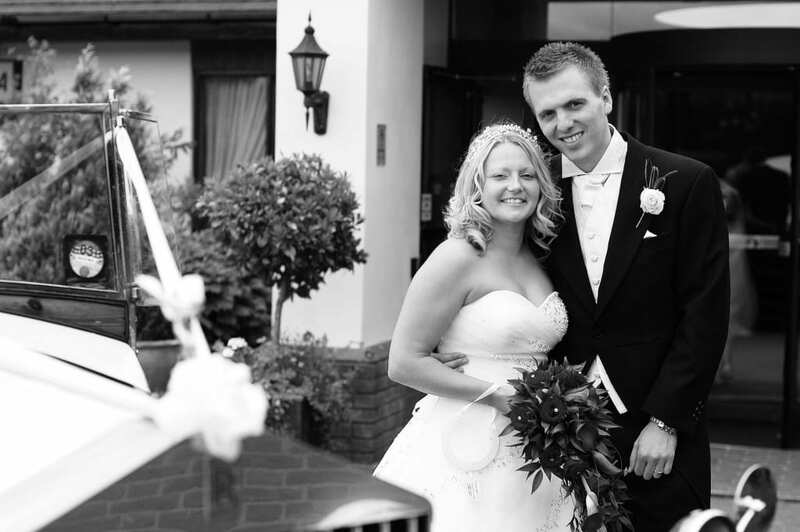 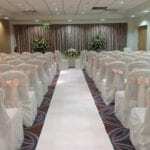 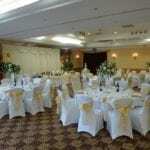 From the setting to the service, a wedding at The Oxford Belfry will live long in yours and your guests’ memory. 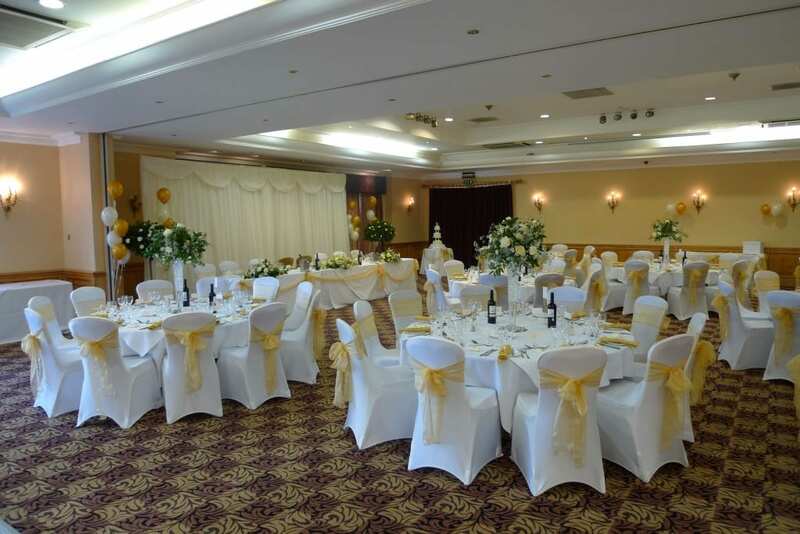 Extend the experience making use of our fantastic facilities including 154 bedrooms and their excellent health club and spa. 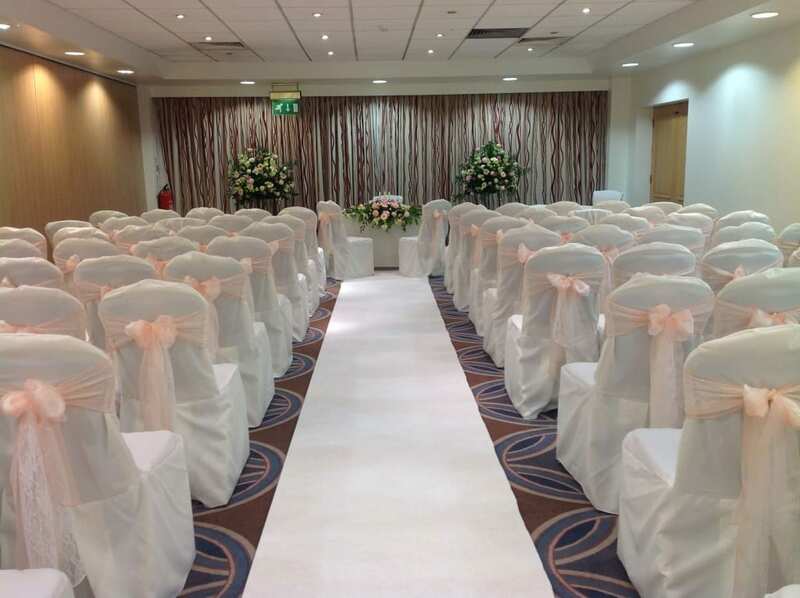 They recommend Asian wedding specialists, Mayur Art Mandap, who decorated The Oxford Belfry for the wedding of Yasmin and Richard on the 12th July 2014.